5 Tips for Better Running Form and Technique – A running clinic for everyday endurance athletes who are looking for training, nutrition, and maintenance plans that work with their busy schedule. There are many reasons why we love to run. I’m guessing one of them is your desire to constantly improve. As a runner we’ve realized that most people think running is all about getting into shape and very little about technique. The more we run the more we realize that technique plays a huge role in helping us accomplish our goals. It doesn’t come automatically for most people and it didn’t for me either. It took about a year of habit forming before I could run the right way without thinking about it. Some argue that you can’t change your natural stride but anyone who has put effort into this knows from experience your stride CAN be changed. For starters, getting into the right shoe makes a big difference. There are shoes that promote proper foot strike and they are extremely helpful when you’re first learning. Take a look at my postings about running shoes to see more detail and suggested brands. Make sure you have a slightly forward lean when running. Your chest should be over your toes, but your lean should be happening at your ankles and not your hips. Arms need to swing on the side of your body rather than coming across your chest. Also, arms need to pump backward which helps create more power and speed. When your foot hits the ground it should be on the mid-foot or ball of the foot. As runners try to get the hang of this they sometimes over-compensate and run on their toes. This can cause shin splints or stressed arches so don’t go to end of the spectrum and expect better results. Rather than running 80 longer strides it is better to run 180 shorter strides. You will see articles that refer to this as “cadence”, meaning how many rotations your leg has made in a minute. Shorter strides naturally promote a mid-foot strike as well as less impact on your legs. Less impact means less risk for injury. 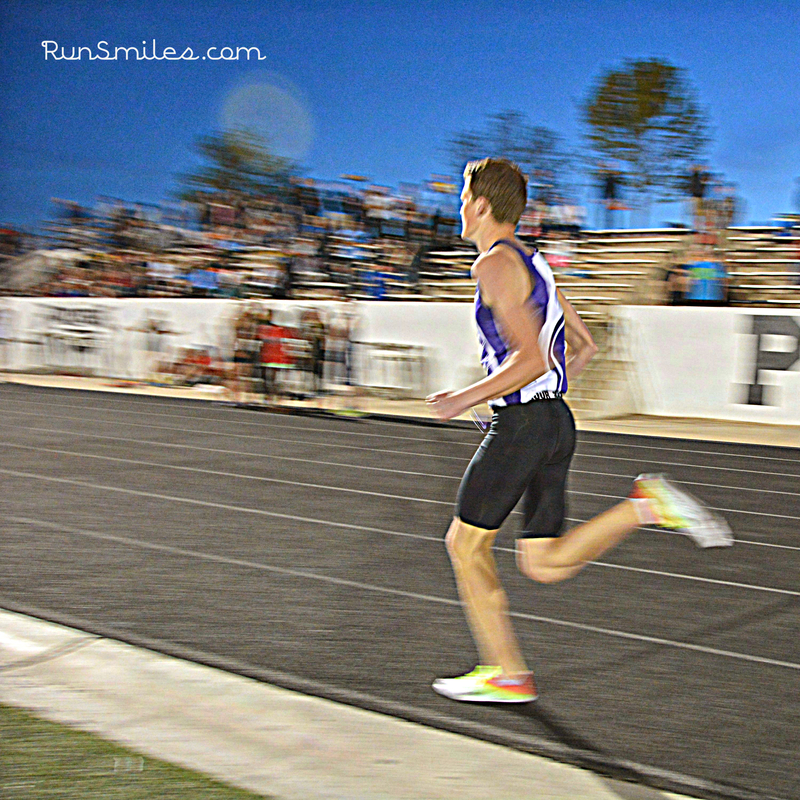 We have found that proper form will help you run faster, but there are runners who are just as fast with improper form. To us the greatest benefit of proper running is less injury. If we have less risk of injury we can train harder and more consistently, which in the end will help us reach our running potential.